Wiltshire County Women’s Artistic Squad 2018! 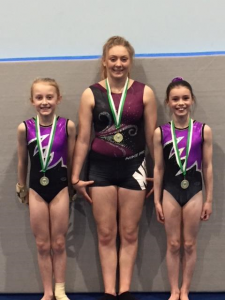 Huge congratulations to Catherine Hall, Tabitha Coleman and Ava Britten for being selected for the Wiltshire County Squad 2018! 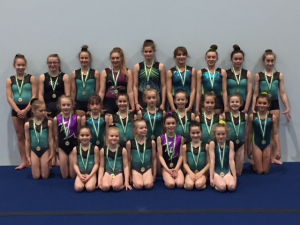 The three WWGF Elite Squad gymnasts had their first County Squad training session on Saturday 3rd February, and did themselves proud. Well done girls! ← Another Good Wiltshire Grades Competition for WWG!